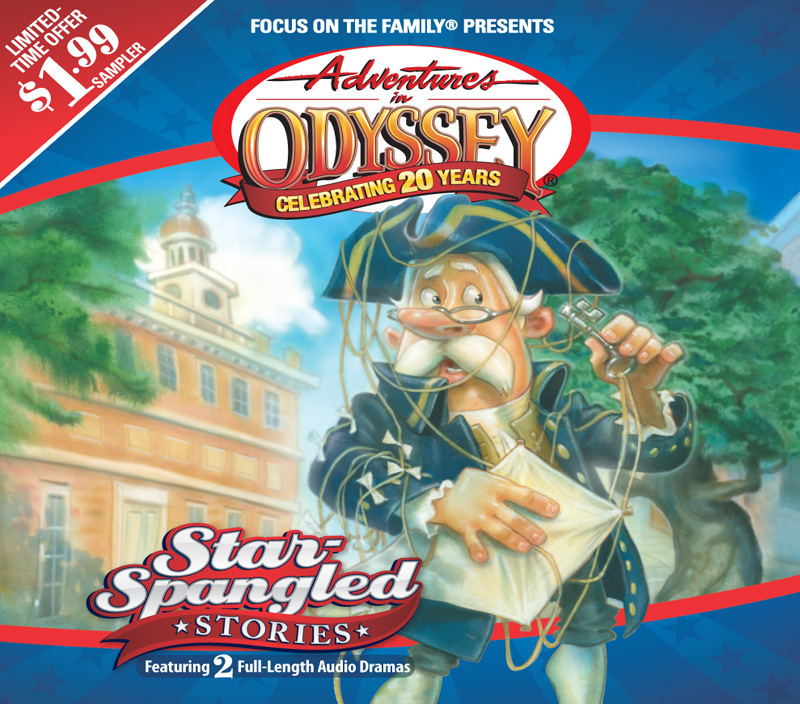 Adventures in Odyssey's original audio stories brought to life by actors who make you feel like part of the experience. These character-building dramas are created by award-winning writers who use story-telling to teach lasting truths. Maybe that's why over 20 million albums have been distributed worldwide. 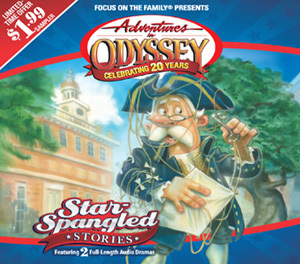 So dust off your imagination and join the kids of Odyssey for inspiring adventures that are flat-out fun.